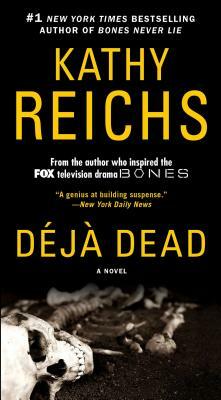 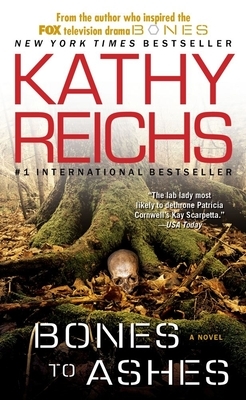 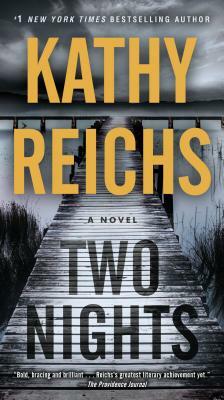 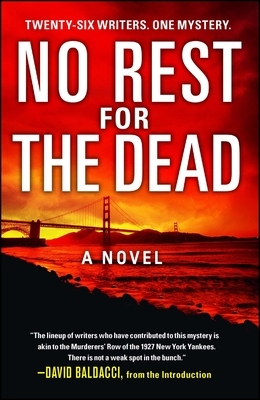 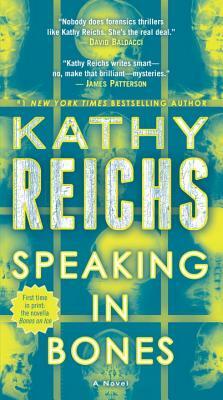 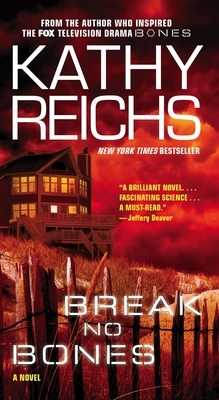 From teaching FBI agents how to detect and recover human remains, to separating and identifying commingled body parts in her Montreal lab, as a forensic anthropologist Kathy Reichs has brought her own dramatic work experience to her mesmerizing forensic thrillers. 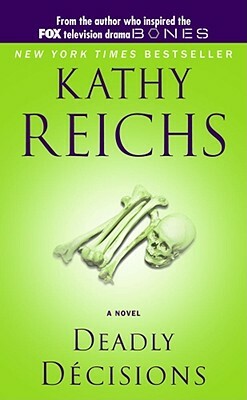 Her first novel Déjà Dead catapulted her to fame when it became a New York Times bestseller and won the 1997 Ellis Award for Best First Novel. 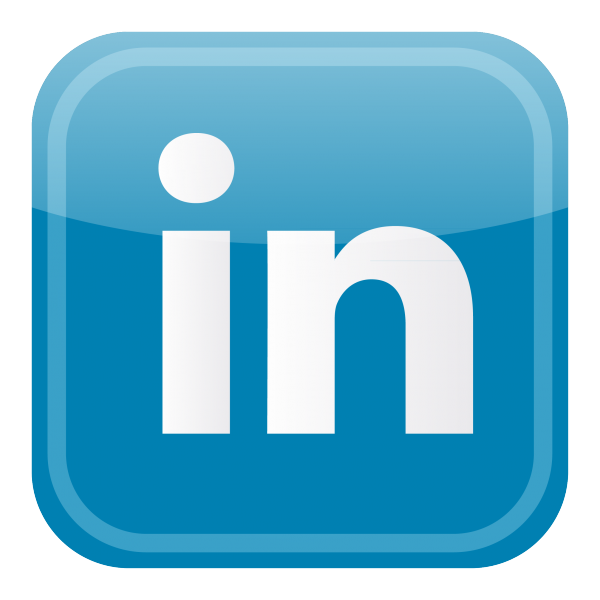 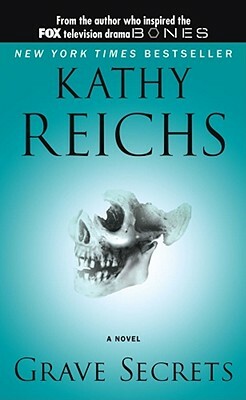 Dr. Reichs is one of only eighty-two forensic anthropologists ever certified by the American Board of Forensic Anthropology. 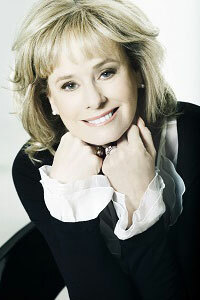 For years she consulted to the Office of the Chief Medical Examiner in North Carolina, and continues to do so for the Laboratoire de Sciences Judiciaires et de Médecine Légale for the province of Québec. 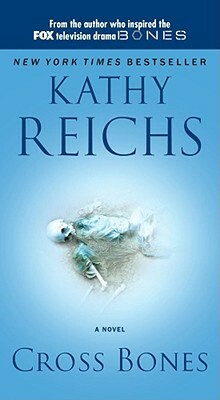 Dr. Reichs has travelled to Rwanda to testify at the UN Tribunal on Genocide, and helped exhume a mass grave in Guatemala. 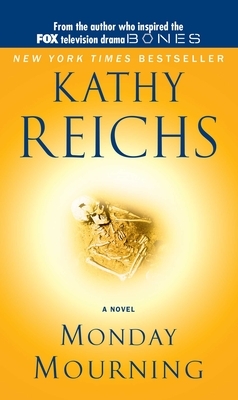 As part of her work at JPAC (Formerly CILHI) she aided in the identification of war dead from World War II, Korea, and Southeast Asia. 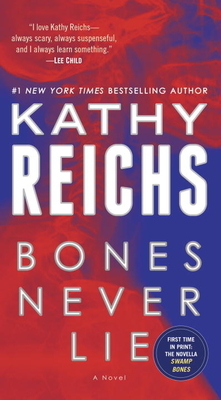 Dr. Reichs also assisted with identifying remains found at ground zero of the World Trade Center following the 9/11 terrorist attacks. 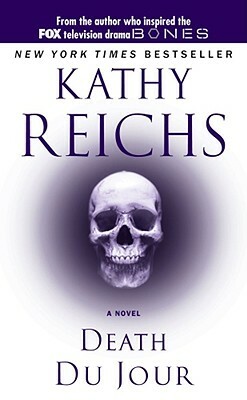 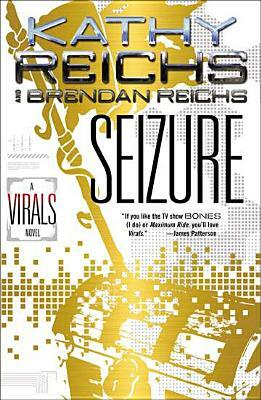 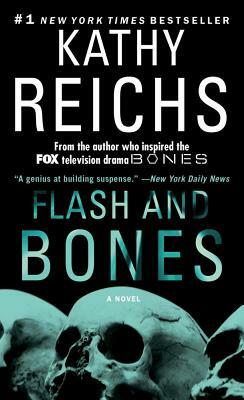 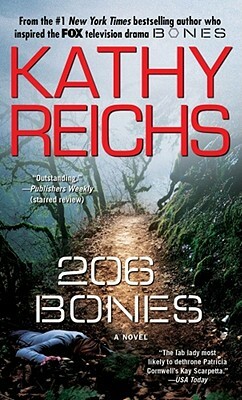 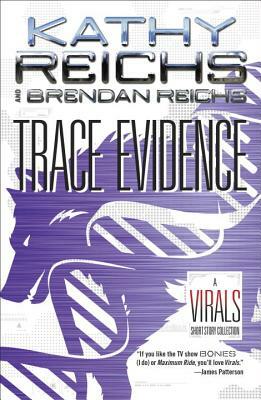 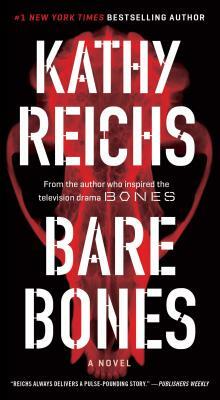 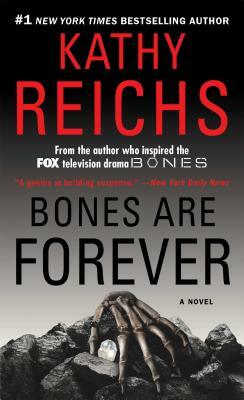 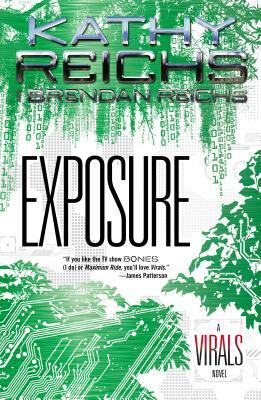 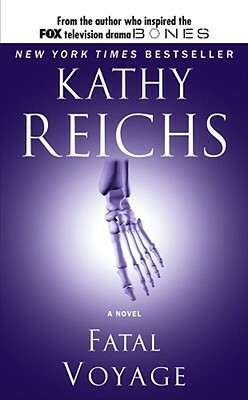 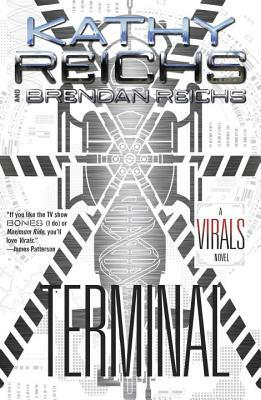 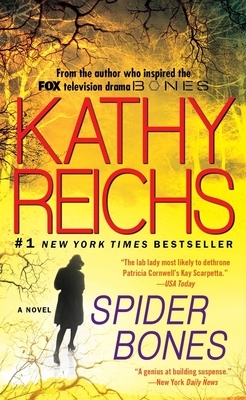 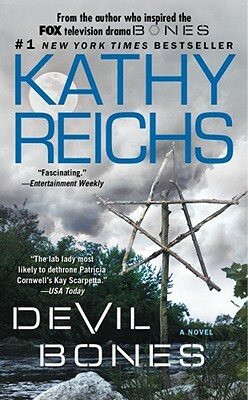 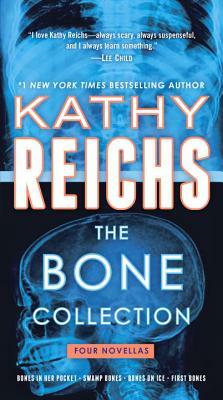 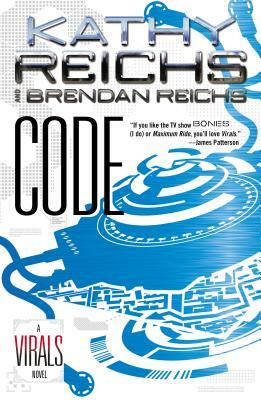 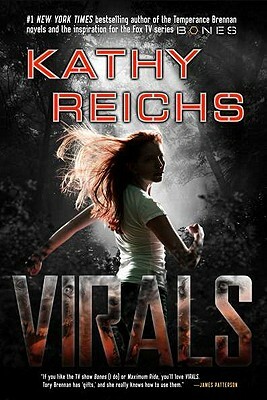 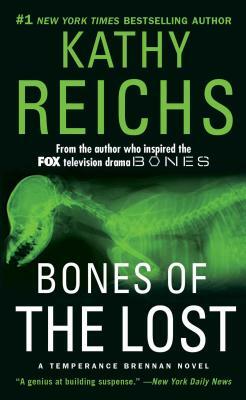 In addition to writing the Temperance Brennan series and producing the hit Fox TV series, Bones, Kathy co-authors the Virals young adult series with her son, Brendan Reichs.